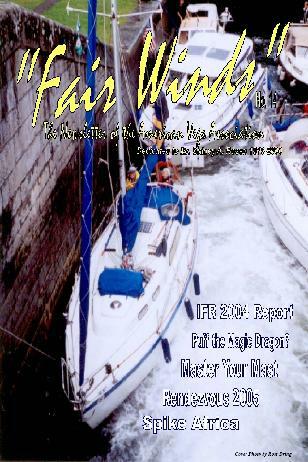 "Fair Winds" is the newsletter of the American Vega Association. Rather than extol its virtues I’ll just invite you to check out a sample copy in Adobe .pdf format. You will need an Adobe Acrobat reader, available free from Adobe. If you don't already have Adobe Acrobat Reader on your computer,click HERE to go to the free download site. Members may choose to receive the newsletter via download or in traditional printed format (Black and white only).